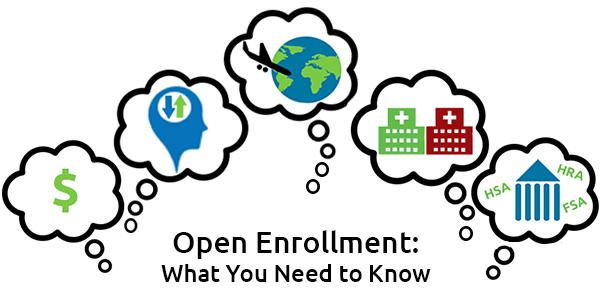 Do you have questions regarding Open Enrollment and the future of Obamacare? If so, the Affordable Care Act (Obamacare) is the topic of this episode. 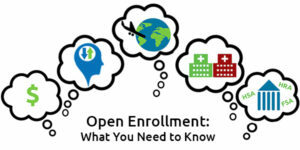 Byron Sogie Thomas of the Health Policy Research Consortium and Ben Turner of the Primary Care Coalition discuss and answer questions about the Open Enrollment process. Ben Turner outlines seven steps to get you through the open enrollment process and Byron Sogie Thomas talks about how we can have our voices heard when it comes to any changes in policy surrounding the future of the Affordable Care Act. If you have questions regarding the lingo, be sure to visit www.destinationhealth.me. It is written at the 4th grade level and contains videos and more to help you better understand the definitions. Visit www.hprc.info for more information. If getting a new job or a total career change is the change you want to make this year, then in this episode you will learn what you need to do prior to beginning your job search. 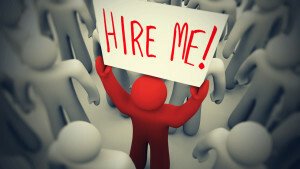 You will learn about some really unique places to look for work, especially if you are over 50. 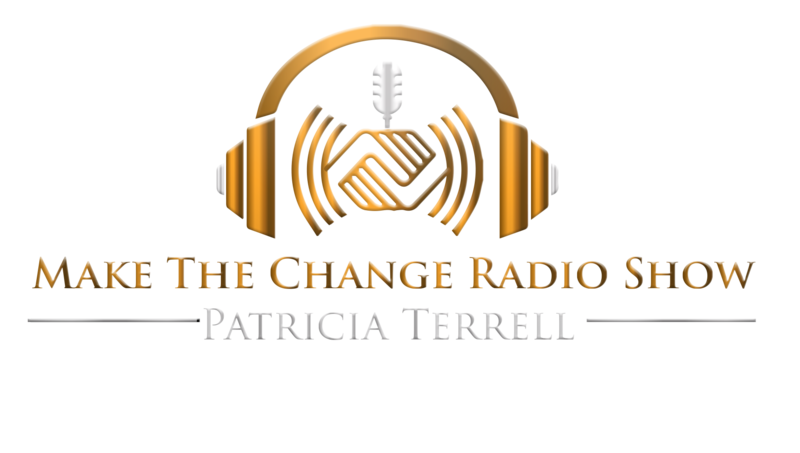 If you want to know what to do before your next interview, you will want to listen to this episode with Michelle Davis-Younger. 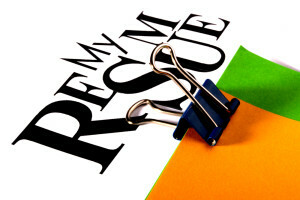 If you are seeking employment and you are a stay at home mom or dad; military personnel or veteran; or embarking on a totally different career path; Michelle Davis-Younger, President of “The 1 For HR” will discuss how to prepare your resume in a manner that will turn what you believe are your weaknesses into strengths. 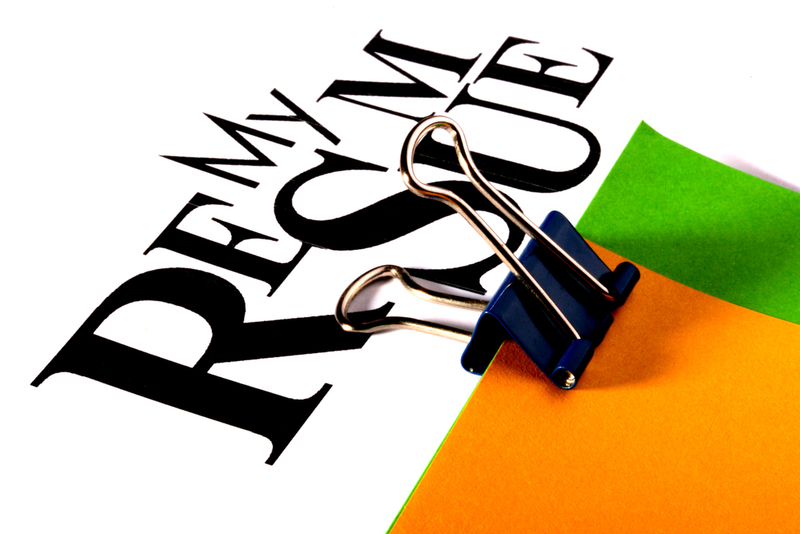 Learn about the most common resume mistakes, how to make your resume stand out from the crowd, her important “2-10 Rule” and more. Successful entrepreneur Zane Marshall shares his 3-year journey of workplace abuse as a teen. Learn about the top warning signs of abuse that parents should look out for and how they can raise a child less likely to accept any type of abusive relationship. At the age of 17 Zane went to work in the entertainment industry and encountered mental and emotional abuse from a female supervisor. This job was a dream come true and in total alignment with his passion to work in the entertainment industry. He was experiencing the sweet taste of success at the ripe age of 17 producing television and video content that targeted young people. The very reasons Zane was attracted to the job, were the same reasons that caused him to stay when the brainwashing and abuse started. He did not want to give up this opportunity to live his dream! He had a “do not quit” mindset and was ready to weather the storm no matter how long it lasted. But the stormy work environment never let up. It continued to worsen and so did the type of abuse. Listen to the show to understand how bad the abuse had to get for Zane to understand that sometimes you do have to quit. Zane knew he had to quit to save his soul, because he realized that he had sold it to the devil. Three year after accepting the position; at 21 years of age, Zane was able to leave the abusive workplace environment without any regrets and with a spirit of forgiveness to his tormentor. Zane is now a successful entrepreneur and speaker who educates young people on how to start their own business, build confidence, and much more. The mindset of an abused person. Why he chose to continue working in such an abusive workplace. What parents can do to raise a child that will be strong enough to avoid any abusive environment or choose not to remain in one. Why he was afraid to share the abuse with friends and family. Warning signs of abuse that parents should look out for to determine whether their child is suffering in silence. Parents should follow their gut reaction. Listen carefully for the words their child use and look for signs of rebellion and isolation. If the warning signs are there and the child continues to say nothing is wrong, parents must investigate by snooping. How to break the cycle of violence in any environment. Recommended changes to parents with children and to people who are currently in an abusive or inappropriate situation. This is a must listen to episode. His story will truly inspire you!